With this never ending beef between Ugandan Musicians, we wonder whether we can create an International brand. Many artists want to grow and succeed on their own, so that they can be called the world’s greatest. However, thanks to Legendary names like Jose Chameleone, we can still know that there is hope. It is through appreciating productions by others, that we can become one. 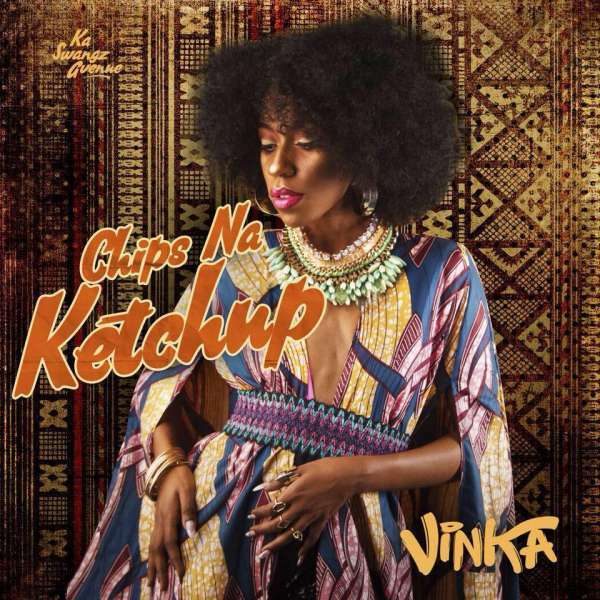 Chameleone, in a recent post endorsed Vinka’s new song, Chips Na Ketchup.